Pushkin House welcomes Mark Galeotti for a compelling talk on the history and culture of Russia’s feared crime class – Vory v zakone. Incarcerated in the gulags and prison camps of the early twentieth century, the vory’s earliest members not only developed a unique culture and code, but began the practice of literally engraving it onto their bodies. No longer identifiable by their tattoos, surviving parts of the group have undergone a transformation for the 21st century, with some occupying top positions in Russia’s oligarchy. 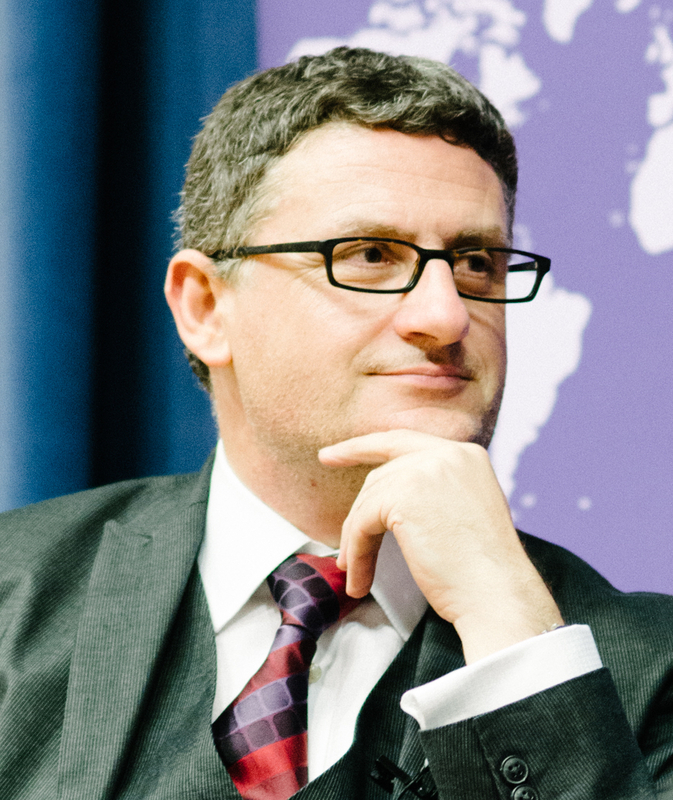 Mark Galeotti is senior researcher at the Institute of International Relations, Prague. He specialises in the murky subjects of modern Russian politics and history. An expert and pro­lific author on transnational crime and Russian security affairs, his new book The Vory: Russia’s Super Mafia reveals the full history of Russia’s crime class. It will be published by Yale University Press in April 2018.